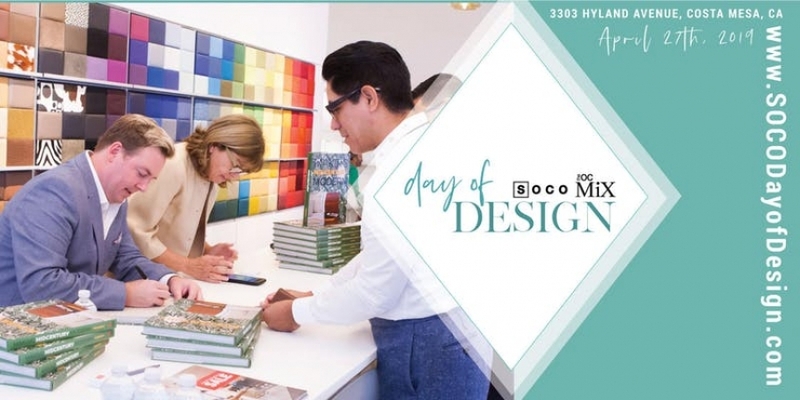 Join us for the biggest design event on Saturday, April 27. Click above to get your tickets! Defining the ultimate design and culinary experience, with over 70 carefully curated, restaurants, showrooms and stores, South Coast Collection (SOCO) is Orange County’s central shopping destination and will inspire the decorator, designer, chef, trendsetter, and creative in you.